Underprivileged children will know that they can get food in an honorable way without shame. 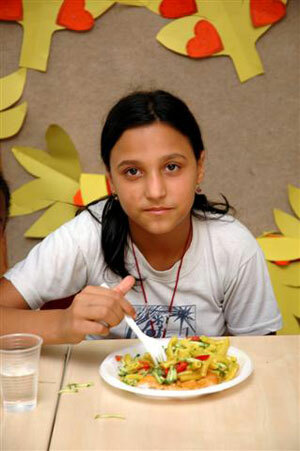 At the present time, we feed in our soup kitchen lunch and dinner to over 100 teenagers from low income families. 1- A Soup kitchen, where people can get nourishing meals twice daily. 3- Advice and mental support is available from trained counselors.